Hi everyone and welcome to this months blog hop, The Art with Heart Team ladies are selecting their favourite colour combinations to share with you tonight. 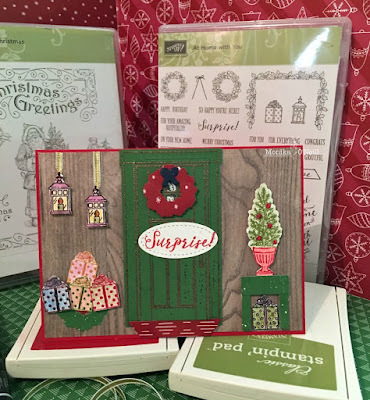 Choosing the right colour scheme can be essential to your design and with Stampin'Up!s stunning collection, there are 50 colours to choose from. There's sure to be some combinations that work really well together and you can take inspiration from. 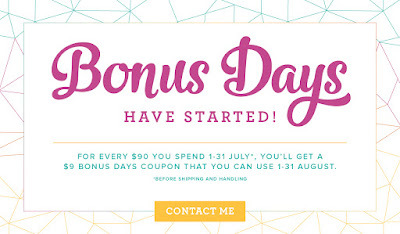 You have come from the lovely Rebecca Jacovou Blog Hops are full circles, so you can start hopping here and then at the end of each post is a link to the next one. There is also a list of participants at the end in case of any broken lines. Now let's get started! 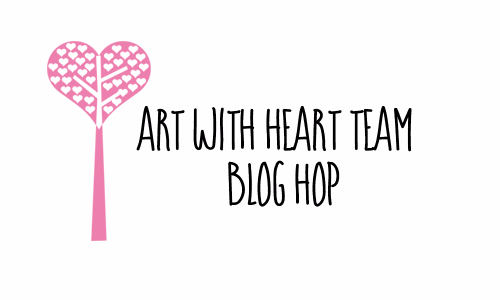 sit back grab a cuppa and enjoy some time out of your day to cruise through our blog hop and soak up some colour explosion eye candy! For my two colour choice I chose Berry Burst and Lemon Lime Twist, I'm a pink girl at heart and the Lemon Lime Twist I thought matched well. I chose to make a Card Box Holder with dividers, there are lots of tutorials on google and different style boxes out there. The box base is Berry Burst and for the mats on the front, side and back I used Lemon Lime Twist card stock and the DSP is from the Eastern Palace suite. I used the Berry Burst Crinkled seam ribbon (this is lovely to work with so soft) the flowers are from the Flower Shop and the matching Pansy Punch, the ink colours are Berry Burst, Dapper Denim and Lemon Lime Twist and a Rhinestone in the centre of each flower. For the dividers I used Lemon Lime Twist card stock and Whisper White for the mat and ran that through the big shot using the softly Falling Embossing folder, because the white mats are 7" long which meant part of them did not get embossed I put a 3/4 inch strip of DSP to cover the line and the same on top to tie it in. For the divider labels I used the 1 3/4 inch circle punch in Berry Burst and cut them in half, I used the Thoughtful Banners stamp set for the labels and stamped in memento black ink on whisper white, the small oval framelit in the Coffee Cups Framlits die set fit perfectly to cut out, I adhered the white label on one half of the circle and adhered the other half circle on the back, this made it a little stronger and tidier looking. Lastly I made a card to match the box. 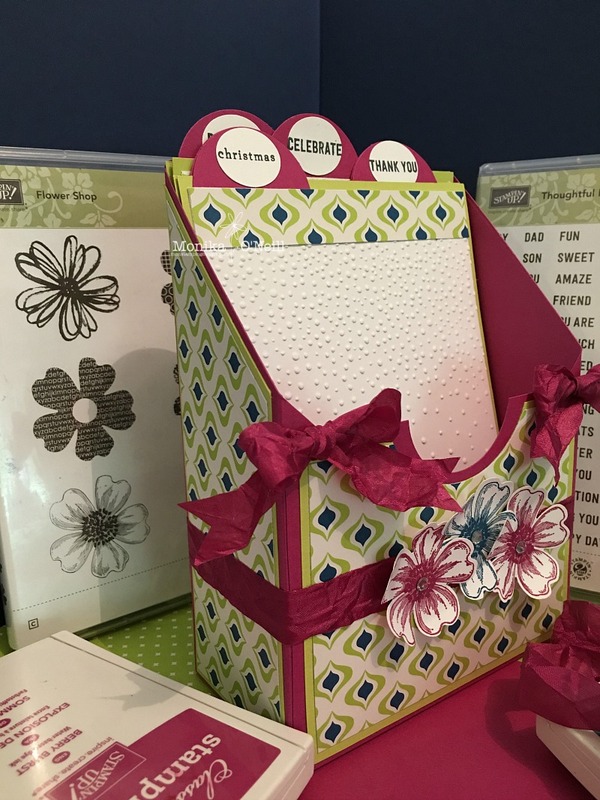 The card base is Berry Burst and whisper white mat. I used the stitched oval framelits to cut out the Lemon Lime Twist and Whisper white. I used the same Berry Burst Seam Binding ribbon and stamped a flower in Lemon Lime Twist and then stamped in Berry Burst a flower on vellum. 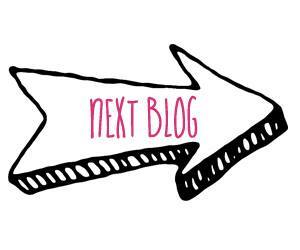 That's it from me for now, hope you are enjoying this months blog hop and will see you again soon. 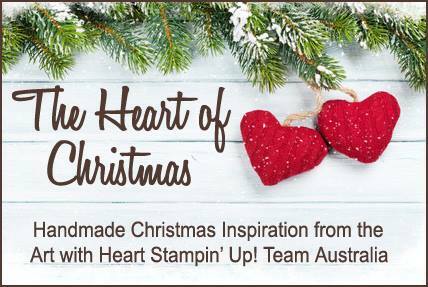 Hi everyone and welcome to week 9 of Christmas inspiration with Art with Heart Stampin'Up Team Australia. 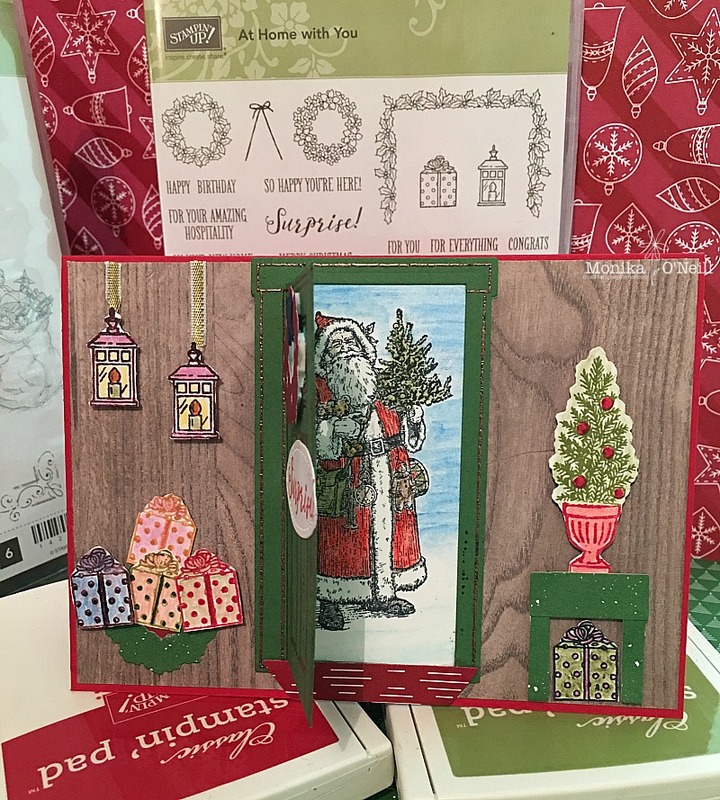 For todays card I used 2 stamp sets At Home with You and Father Christmas. 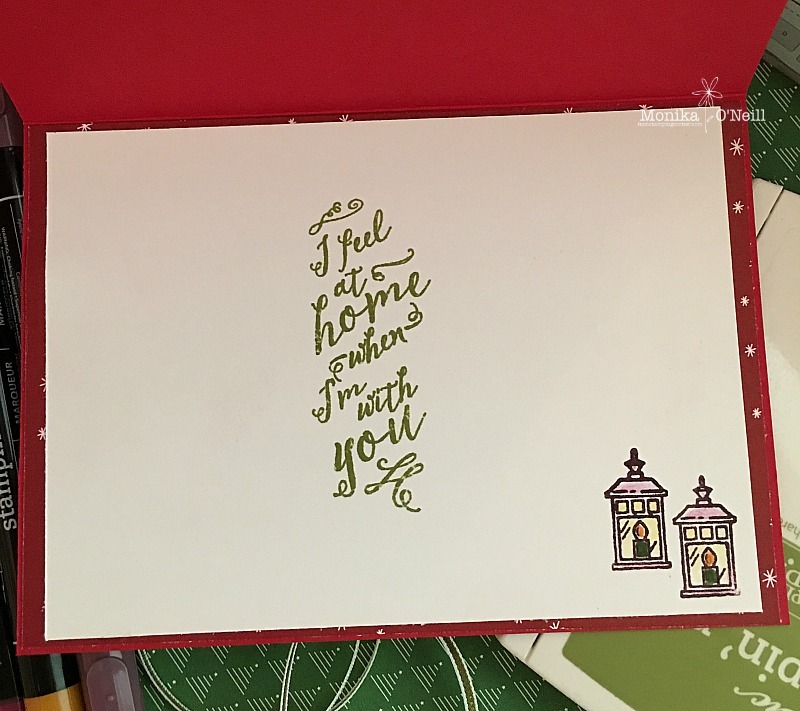 For my base I used Real Red Card Stock, the top layer is from the Wood Textures DSP pack, the front door is Old Olive card stock and embossed with Copper Embossing powder. I free hand cut out the pieces for the little table the tree is sitting on. The rest of the decorations are fairly easy to follow, I did finish off with some clear wink of Stella. 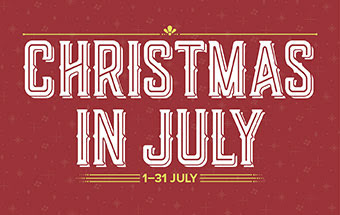 And surprise when you open the the front door there is Santa! !